In The Essentialist, we ask our favorite food and beverage geniuses to share the stuff they can’t live without—and learn a bit more about their normal-person lives in the process. Next up? 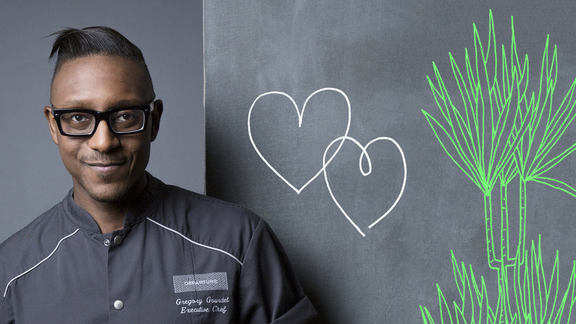 Gregory Gourdet, Top Chef alum, director of culinary operations at the Departure restaurants in Portland, Ore., and Denver—and all-around fashion maven. 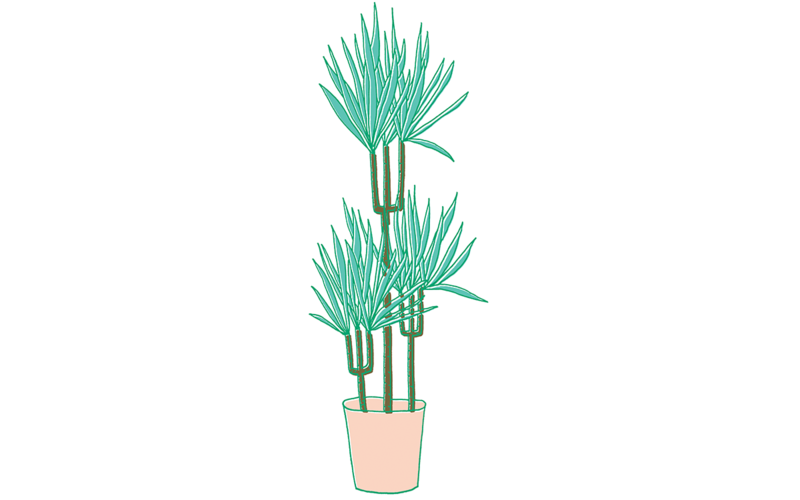 I have 75 houseplants, and I live in a two-bedroom apartment. It’s pretty new, about a year-and-a-half in. We took over The Nines Hotel’s rooftop garden, and it made me realize that I have a green thumb. I travel far too much and work far too many hours to have a pet—plants are the next best thing. I have a dragon plant that’s about five feet tall, and I got it when it was a foot tall, so I am pretty stoked about that. I have a hard time with peanuts—I love them but I can’t really eat too many. 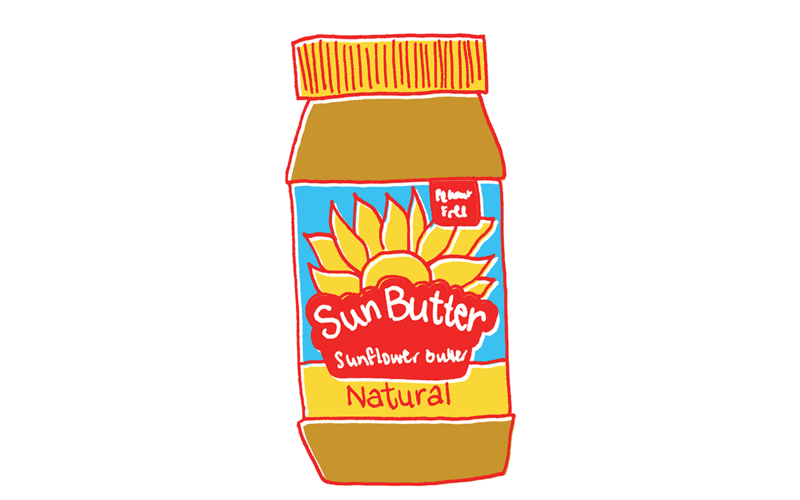 Of all of the alternative butters, I think that sunflower-seed butter offers the best consistency—it’s nutty and creamy and fatty, the closest thing to peanut butter. Sunflower seed butter and strawberry jelly is one of my top-favorite combos of all time. A lot of nights I come home from work and stand in my kitchen and eat it from a jar. I dip a spoon into the butter and then dip it into the jelly and stand there and think about my life. I travel monthly—sometimes three times per month. I oftentimes leave work at 2 a.m. and have a 6 a.m. flight to get across the country. I definitely could not live without precheck. I am six-foot-one, and traveling as much as I do, getting that extra 4-6 inches of legroom to stretch is crucial. My family is of Haitian heritage, so I ate a lot of Haitian food growing up. 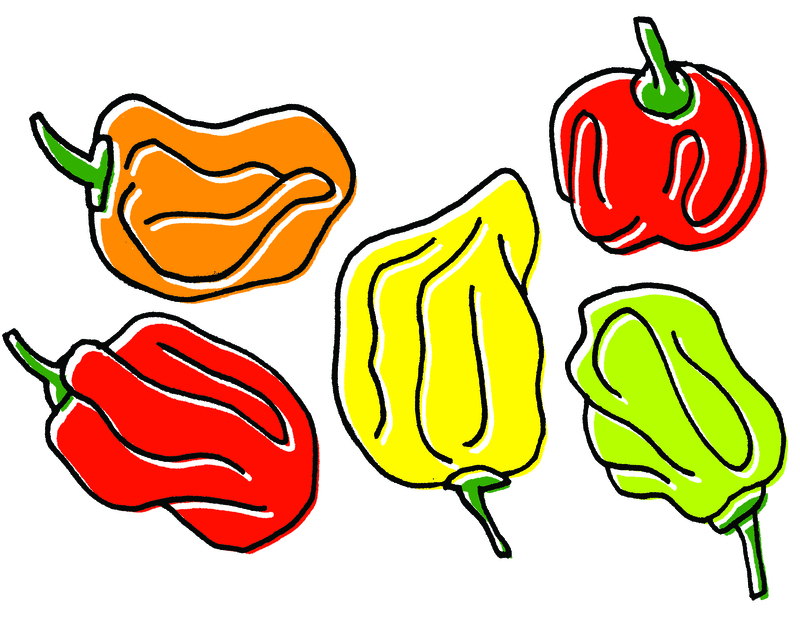 A lot of family members will bring pickled scotch bonnet peppers from Haiti over to us, for a condiment called pikliz. That is the first type of chili I ever ate. I just really love how hot and really fruity it is. The fruitiness is what really draws me to it. Habaneros are a close second. I am pretty much in my chef clothes or pajamas for 80% of my life. So I like one-stop shopping when it comes to life/street clothes. Skingraft is a small company that has a very cool edge, and the clothes are mostly black so it’s easy to mix and match. It’s a good mix of modern black clothing, pieces you can wear every day, and then also really cool, interesting pieces inspired by goth and the future and robots and nature. 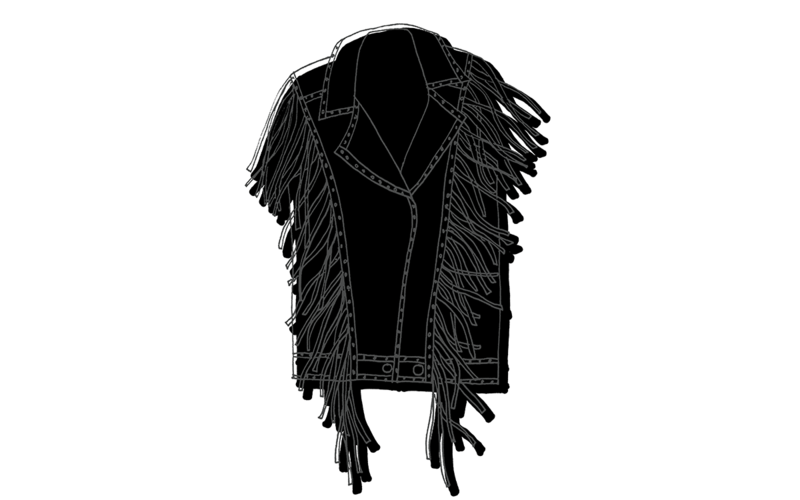 Recently, I bought a studded, fringed, sleeveless leather vest. It’s an alternate-dairy cheese that I think is a really quality product. It’s made from almonds and enzymes to help it ferment, so it has a nice tang. 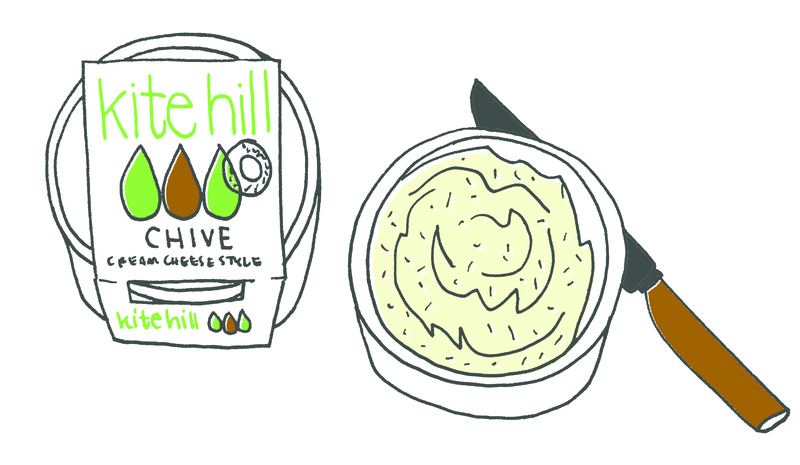 It has a really creamy texture, and it’s seasoned with chives so it flashes me back to the chive cream cheese I would have on my bagels in college. 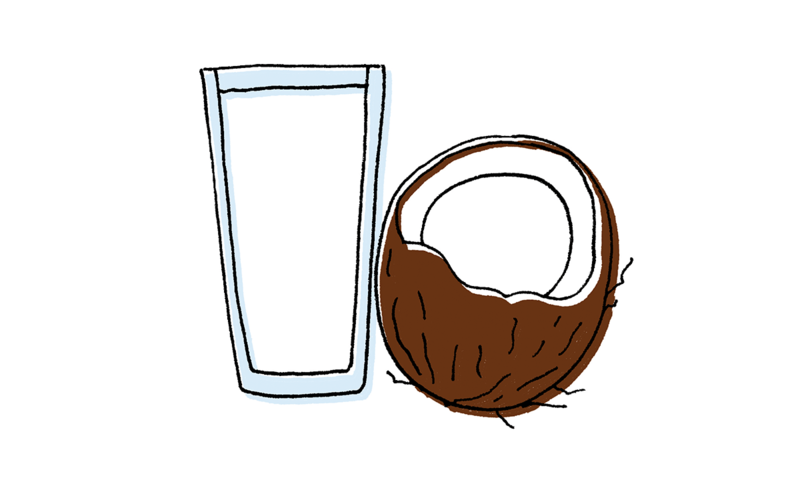 I am also dairy free, but I am obsessed with coconut milk. I think it’s the best thing on the earth. It’s in a lot of the food we make at the restaurants and the base for our ice creams. I think it’s one of the most versatile ingredients, from curries to sauces to vinaigrettes to caramels. It’s what I put in my coffee, it’s what I put in my gluten-free granola. If anything is coconut flavored, I will buy it. Even lotion. I am very scared of getting cancer. And while it might be inevitable, I try to do my best to avoid any product or food or thing that would run the risk of hurting me. 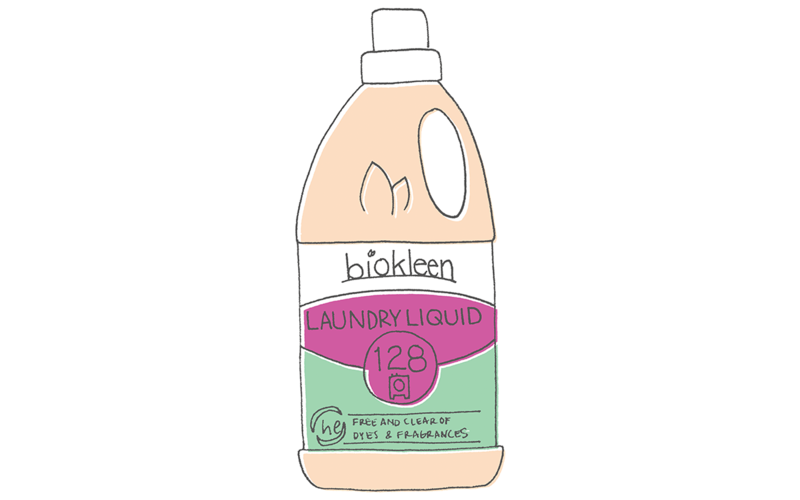 I eat all-natural foods, and that also applies to cleaning supplies that are plant-based. Biokleen has awesome natural oil-based fragrances. Work has taken over a little bit, but I run weekly. I am doing training for a 40-mile race in the fall. 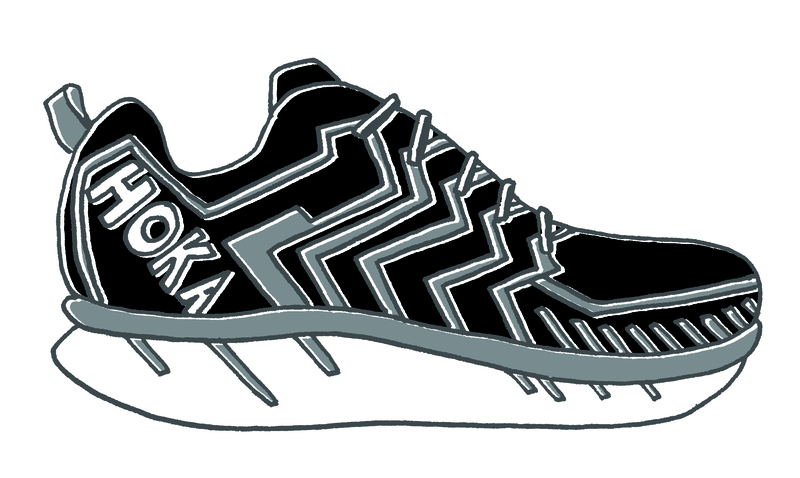 These shoes have a really great, really high padding, and they offer a lot of good support. Some of the styles are like wearing clown shoes because the soles are quite big, but they offer true comfort when standing on your feet all day. Booting straws is only the beginning. Hop whisperer Jesse Friedman is on the road.